In honour of National Volunteer Week, Niagara Region Senior Services celebrated the hard work and dedication of those who help out at long term care facilities. An annual Volunteer Appreciation Event was held on Wednesday with the theme of 'Volunteers are Rays of Sunshine.' 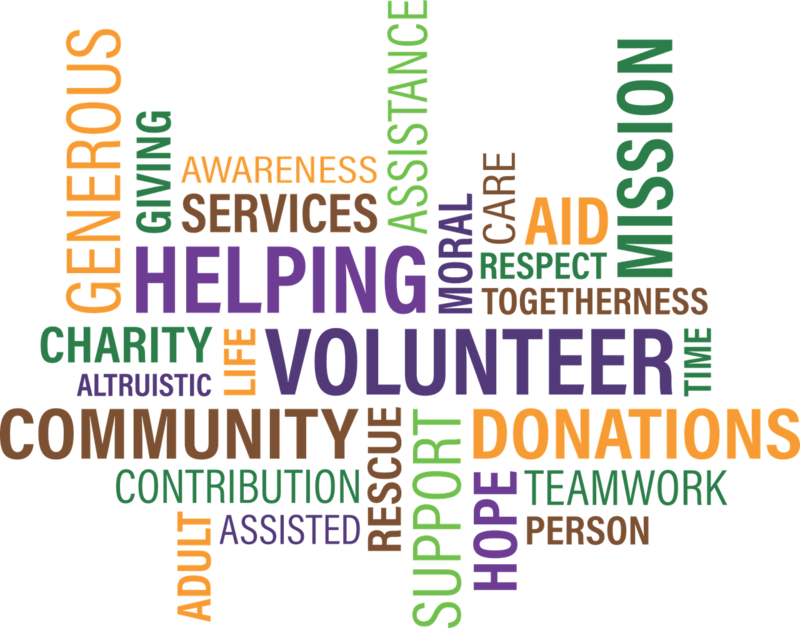 There are currently 480 volunteers who are enrolled in the senior services program that contributed to over 52,000 hours of volunteer work in 2018. Combined with thousands of hours of work, fundraising groups successfully raised $261,000 for the benefit of residents.